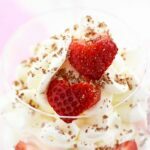 Thank you LÄRABAR for sponsoring today’s post. All views expressed are that of my own. Let me start off by saying that I typically despise diets. There is nothing worse than following a plan that restricts some of my favorite categories of food. I admit I am a dairy and carbaholic. I feel as if life cannot exist without bread or cheese. It is really has been the downfall of achieving my health goals. However, I have gotten to the point where I crave change so I am diving into the Whole30® diet, or rather “lifestyle change”. I know it won’t be easy because I love my after the gym snack. Ok, so that might sound super funny, but yes I am like a child who needs a bedtime snack. 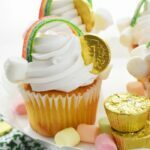 Being a food blogger has me baking up a storm, and a cook needs to test the fruits of their labor right? That right there is a big ole NO, NO! I know it is so bad to eat away my gym efforts. Thankfully, I have discovered a way I can still eat Apple Pie, Lemon Bars, and Carrot Cake. Well, it is actually possible thanks to LÄRABAR. Their bars are made up of unique blends of sweetened fruits, nuts, and spices that come together to make the tastiest bars. 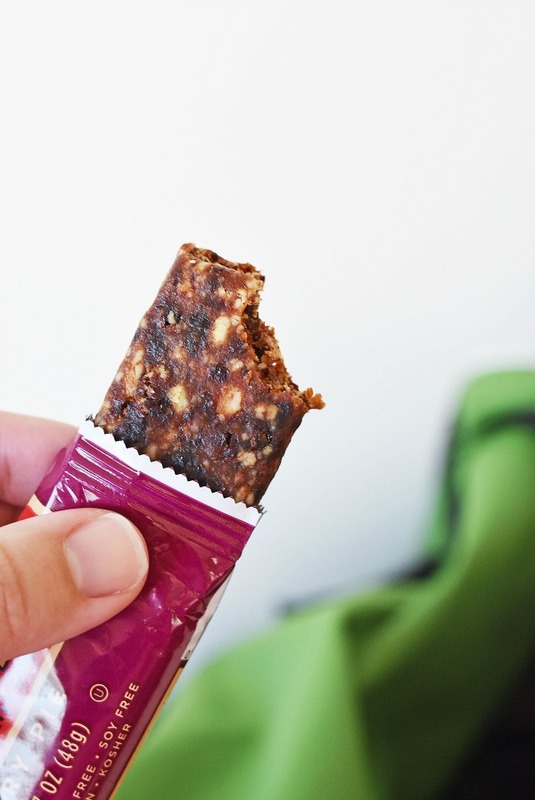 Made from 100%, minimally processed ingredients, these bars are the real deal. 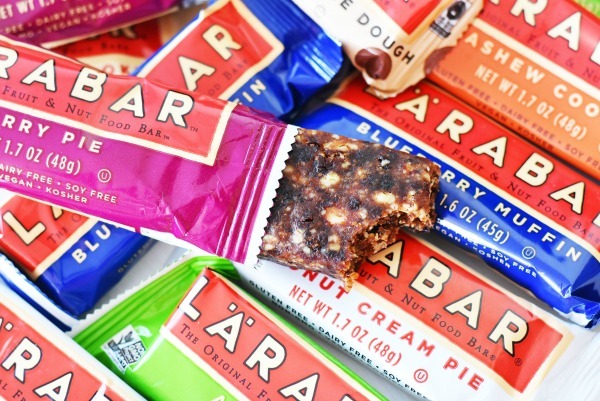 All of LÄRABAR core bars have just 2-9 simple ingredients which is super amazing, and I can actually pronounce all of the ingredients–Score! 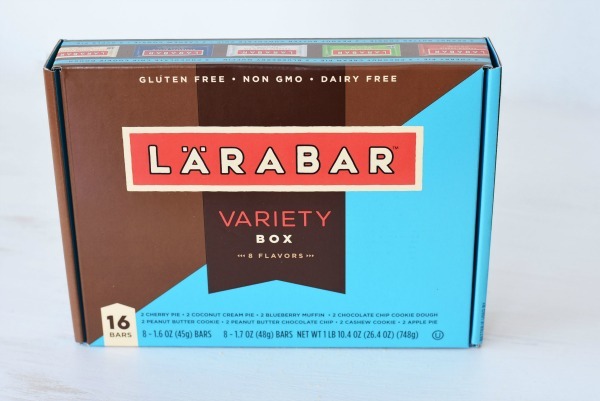 Everything LÄRABAR makes is gluten-free, Kosher, and contains many vegan, dairy-free, and soy-free options. 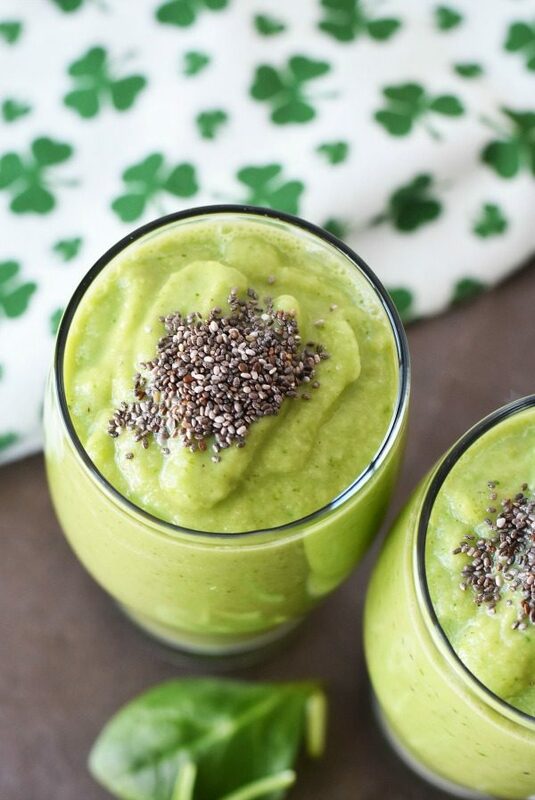 This makes the below flavors the IDEAL Whole30® Approved Snack! Note: This post contains affiliate links. We are a participant in the Amazon Services LLC Associates Program, an affiliate advertising program designed to provide a means for us to earn fees by linking to Amazon.com and affiliated sites. Now, I so not feel so deprived of my dessert and tea I eat after the gym. Thanks to LÄRABAR I feel like my Whole30® lifestyle change is going to be a success! My daughter eats LARAbar. I think they’re great for on the go, perfect for popping into your purse for a snack while running errands. I LOVE Larabar! I’ve been doing Whole30, and it’s been working wonders for me. Larabar has been a great snack through it. I have a few of these. I may have to try them again. 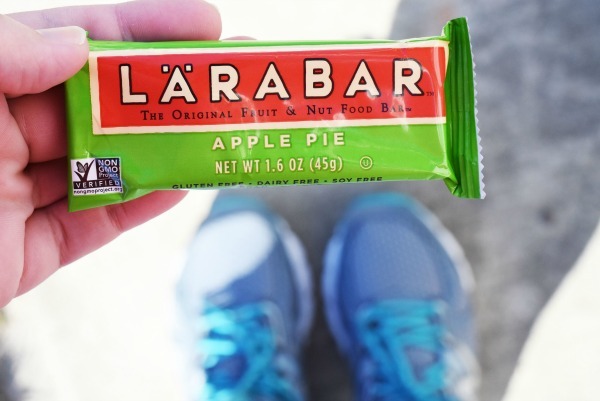 Larabars would make for the perfect post workout snack. Since all of the flavors sound so good, I wonder which one I would like best. These sound like snacks that would be really beneficial for me to try. 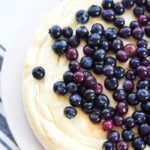 I need to switch to snacks that are less processed and those flavors sound good! I did like the LARABARs when I tried them. It has been a while back, and I am sure that they have some even better flavors now than they did way back then. I should try them again. 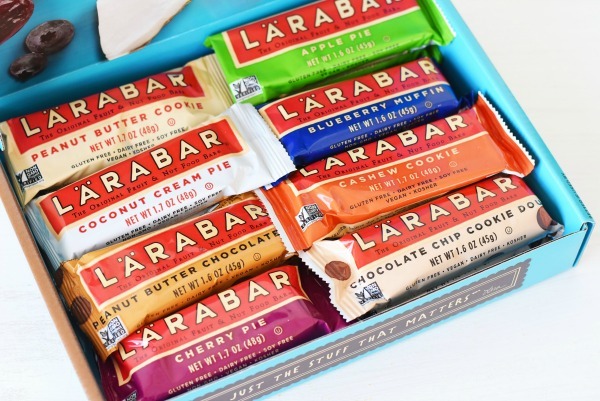 I have to try those Larabar goodies. 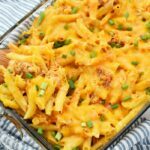 It looks so delicious and I love the flavor combo! I would love to taste the coconut cream pie and the cashew cookie! These bars look like they would be perfect for snacks. I need things I can easily take on the go. I’ve sampled these a few times. That’s a great way to save on Amazon. These bars are actually really good! They have so many flavors to choose from. These are so awesome!! I would love to try all those flavors! We have tried these before and have liked them. We will have to try the cherry pie and apple pie flavors. I LOVE Larabars! When I did Whole30 I just kept one in my bag at all times! I have only ever had one Larbar in my lifer and I loved it. I didn’t realize how many flavors there were. I have been hearing a lot about these bars. They look like a really tasty treat. Here you are posting about healthy snacks when my ads are for cotton candy. Obviously I need to be researching better options like these bars. I’m glad to see you recommending these. I have tried them before and they are good! 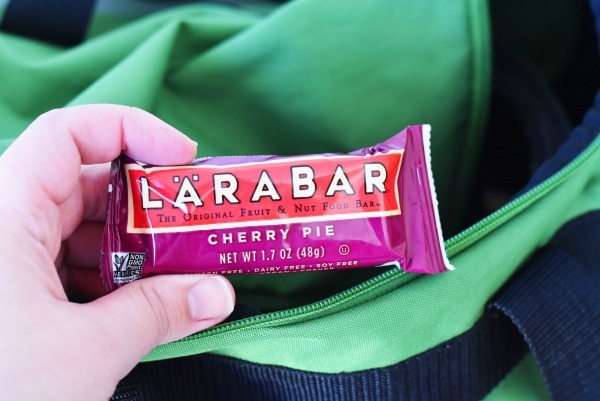 I love Lara bars and they have been my go-to for years. 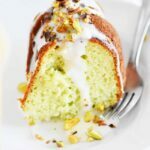 I have a lot of friends who do the Whole 30 and I never thought about letting them know about these. These are good for snack. A healthy way of enjoying snack.